Do you want to add a fullscreen responsive slider on your site? Sometimes you want to show your image slider on fullscreen background in WordPress. In this tutorial, we will share how to create a WordPress fullscreen slider. WordPress fullscreen responsive slider will engage your visitors and allow them to enjoy every detail of your images to their fullest. 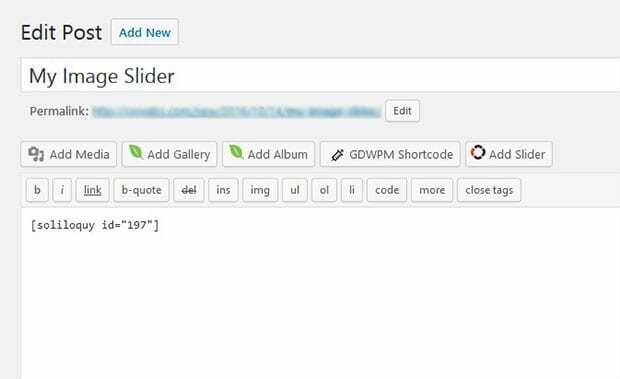 WordPress doesn’t have an option to create fullscreen sliders by default, but you need to use an image slider plugin like Soliloquy to create a full page slider in WordPress. To learn more about plugin installation, you should check out this guide on how to install Soliloquy in WordPress. Upon activating the plugin, you need to go to Soliloquy » Addons. 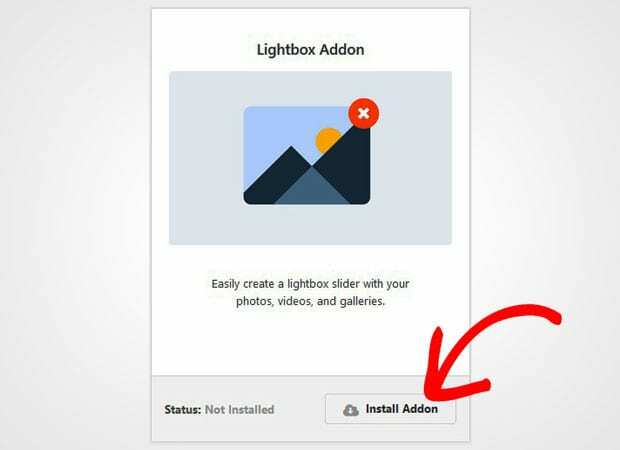 Simply install and activate the Lightbox addon here. 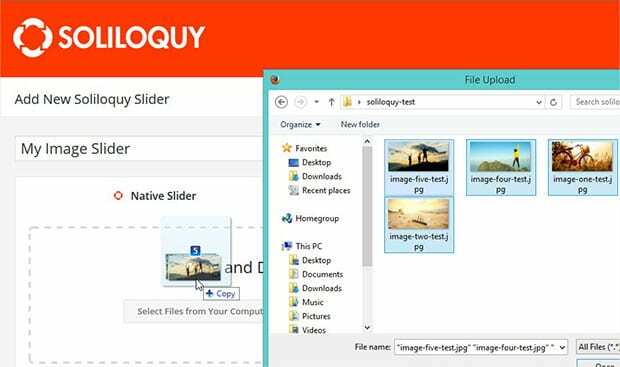 Once the addon is activated, you should create the image slider on your site using Soliloquy. To create an image slider, you should go to Soliloquy » Add New from your WordPress admin. Simply add the title and image slides in the Native Slider section. You should check out this guide on how to create an image slider in WordPress to learn more about WordPress slider settings. After adding the images, you should scroll down to Lightbox tab and check mark on Enable Lightbox option. 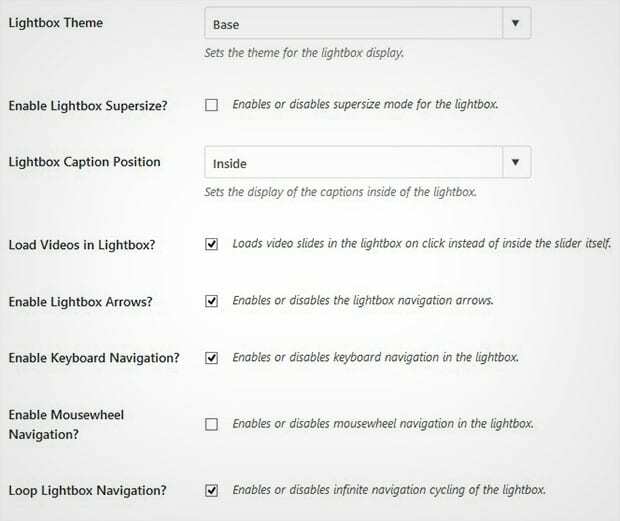 When you enable lightbox, you’ll see the settings below to setup your responsive fullscreen background slider. You can add a lightbox theme, make your lightbox supersize, set the caption position, load videos and more. It also allows you to set the width and height of your fullscreen image slider. Now click on the Publish button and your full page image slider is ready. 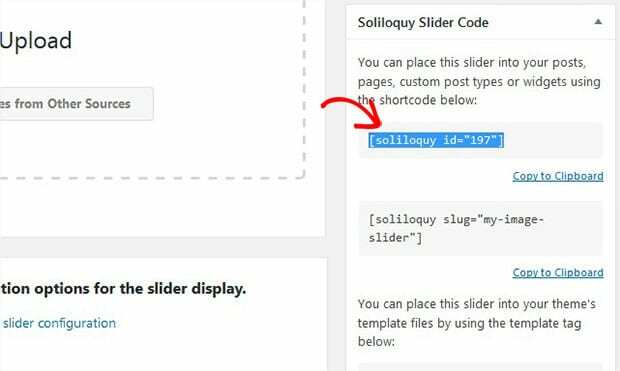 Once published, you need to copy the shortcode from Soliloquy Slider Code widget to add this simple fullscreen responsive slider on your WordPress page/post. Next you should go to Pages/Posts » Add New and paste the shortcode in the visual editor. That’s all. 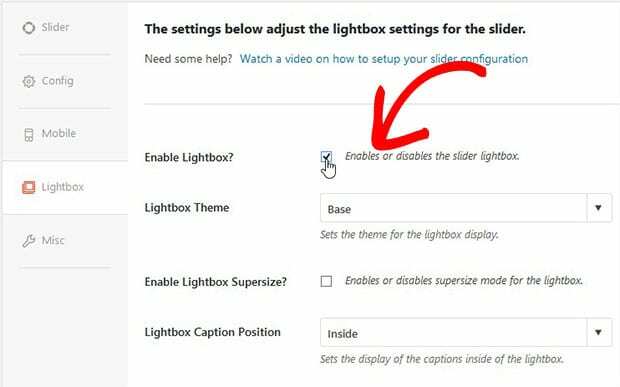 You can change or adjust any lightbox settings according to your need. We hope this tutorial has helped you to learn how to create a WordPress fullscreen slider on your site. You may also want to check out our guide on how to autostart an image slider in WordPress. If your site is slow, then you should check this ultimate guide to boost WordPress speed and performance.